Mr Chow is a seasoned HR professional with over 40 years of experience, 22 years of which was spent in the transport and logistics industries. He held positions at Neptune Orient Lines Ltd (NOL), where he rose to head the Crew Management Department; served as Regional Head for Federal Express Pacific Inc., with HR responsibilities for South Asia, Australia and the Middle East; was Vice President and Head of Corporate Human Resources for ComfortDelGro Ltd. during the company’s merger; led the manpower build-up for the SBS Transit North East MRT Line; and was HR Lead for Bus, Rail and Corporate Businesses at SMRT Corporation Ltd. He specializes in talent acquisition, talent management, succession planning, rewards and benefit management, learning and development and employee and industrial relations in large organizations, especially in the transport and logistics industry. Mr Chow also worked in Senior HR Management positions in other sectors like manufacturing, high technology and financial services, in companies such as Smith Corona Singapore, Honeywell SE Asia and Asia Pacific, including Honeywell’s wholly-owned entity in China, Honeywell (Tianjin) Ltd., and its joint venture with China Petrochemical, Sinopec Honeywell Ltd., and Asia Capital Reinsurance. In recent years, he served as HR consultant to a number of companies, including Jurong Port, Bounce Inc. Singapore, Auric Pacific, Baking Industry Training College of Prima Ltd. and a number of logistics companies. Kwok Wah also provided HR consulting and input for the tender of Tower Transit’s successful bid for the Bulim Bus contract to run public bus services in the western sector of Singapore. He supports SHRI as an approved auditor in its business involving employment practices and compliance. 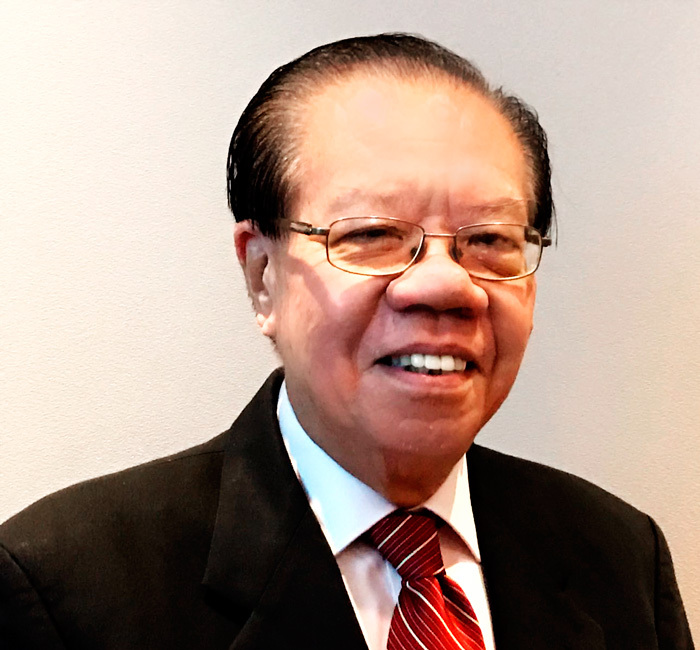 Mr Chow has been the Chairman of Shipping, Land Transport and Insurance Group in Singapore National Employers’ Federation and a member of its Industrial Relations panel. He is currently a member of Raffles Institution Board of Governors and a member of its Establishment (HR) Committee. He is also a Professional member of Singapore Human Resource Institute. Mr Chow holds a Bachelor of Science Degree from University of Singapore (now renamed as National University of Singapore) and a Diploma in Training & Development Management awarded by the Singapore Institute of Management and the Institute of Training and Development (United Kingdom).